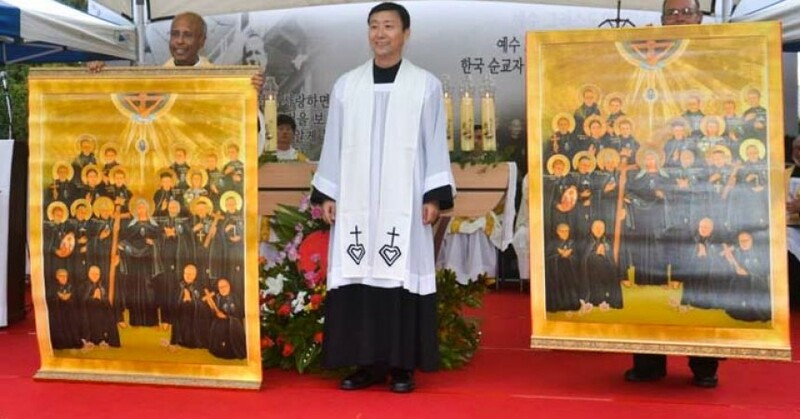 On the feast of our dear founder St. Paul of the Cross, the Province of the Korean Martyrs (MACOR) celebrated with utmost joy and gratitude their 50th Foundation Anniversary at the Passionist Monastery and Retreat House in Gwangju Province, South Korea. 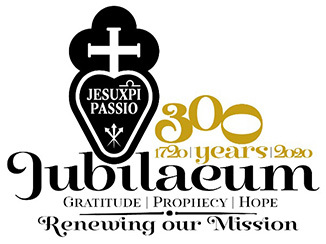 The big event was attended by three Bishops from Gwangju Diocese, Father General Joachim Rego and two of his General Consultors, Leaders from PASPAC Configuration, Diocesan Priests, Religious, Lay Partners, friends and guests. Ordination to the Priesthood of Fr. Gareth Thomas CP.